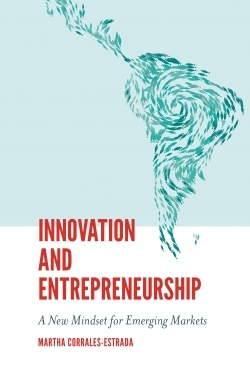 This volume considers the timely issues of social and sustainable entrepreneurship. 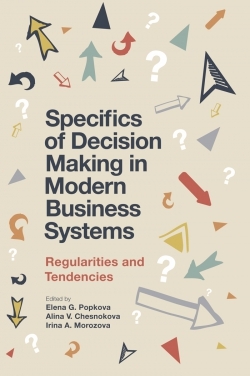 The chapters consider in depth the issues, problems, contexts, and processes that make entrepreneurial enterprises more social and/or sustainable. Top researchers from a diverse set of perspectives have contributed their latest research on a variety of topics such as the role of entrepreneurial bricolage in generating innovations in a social context (Gundry, Kickul, Griffins, and Bacq) and emerging themes in social entrepreneurship education (Thiru). 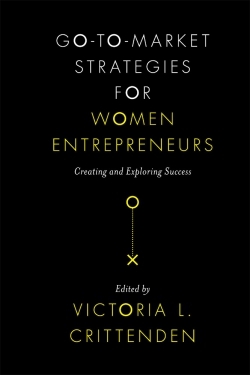 Several chapters tackle lingering definitional issues such as the distinctions between social, sustainable, and environmental entrepreneurship (Dean, Sarason, and Neenan), or propose social entrepreneurship research agendas based on key research questions found in prior studies (Gras, Mosakowski, and Lumpkin). 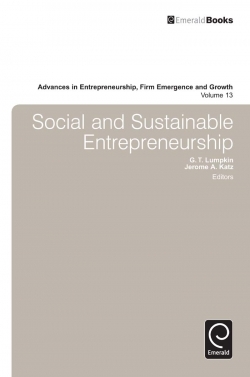 There are brief histories of social change and their entrepreneurial implications (Kucher and Summers), and frameworks for studying different types of social and sustainable entrepreneurship (Lichtenstein). 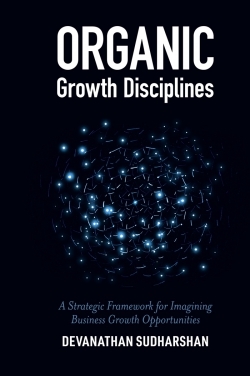 Each of the chapters, in its own way, addresses the progress and promise of social and sustainable entrepreneurship as a future research domain of growing interest and importance. List of Contributors. List of Reviewers. 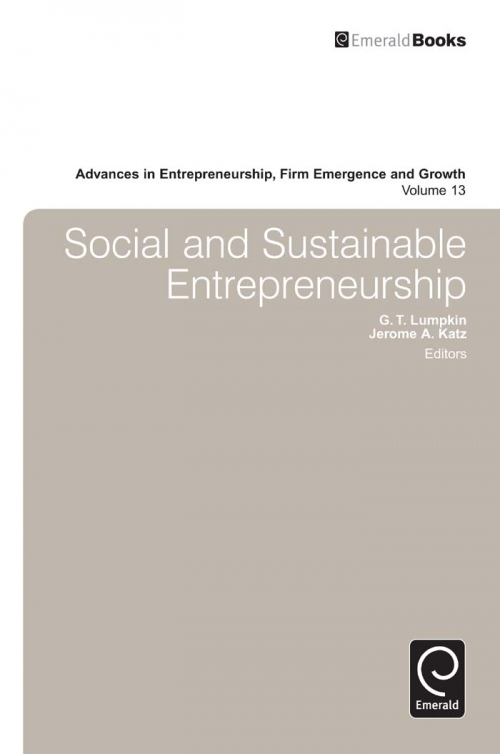 An Introduction to the Special Volume on Social and Sustainable Entrepreneurship. Creating Social Change Out of Nothing: The Role of Entrepreneurial Bricolage in Social Entrepreneurs' Catalytic Innovations. Gaining Insights from Future Research Topics in Social Entrepreneurship: A Content-Analytic Approach. 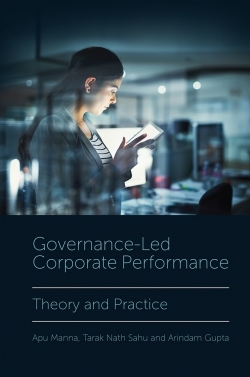 Human Capital and Hybrid Ventures. Understanding Opportunity in Social Entrepreneurship as Paradigm Interplay. Grapes, Dimes, Salt, and Markets: Social Entrepreneurship and Non-Violent Social Change. A Process Model of Social Intrapreneurship within a For-Profit Company: First Community Bank. 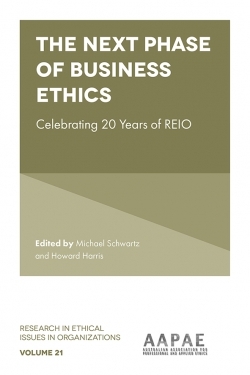 Social Enterprise Education: New Economics or a Platypus?. Distinctions not Dichotomies: Exploring Social, Sustainable, and Environmental Entrepreneurship. What should be the Locus of Activity for Sustainability? Eight Emerging Ecologies of Action for Sustainable Entrepreneurship. 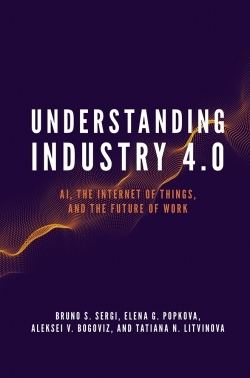 Thinking “Sustainably”: The Role of Intentions, Cognitions, and Emotions in Understanding New Domains of Entrepreneurship. Social and Sustainable Entrepreneurship. Advances in entrepreneurship, firm emergence and growth. Advances in entrepreneurship, firm emergence and growth. Copyright page.